3 Nights of Concerts – Music, Ministry & Worship. PVEC is a concert/sports arena in Prescott Valley. The arena has 5000 reserved seats and is home of the Northern Arizona Suns. This is our 5th year at ELEVATE and our 5th year at PVEC. 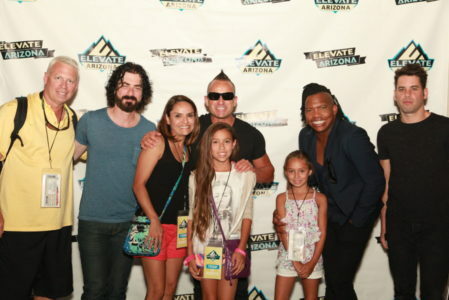 Most of the ELEVATE artists participate in a pre-show Backstage Meet-n-Greet which allows you a chance to meet your favorite artist and get a picture with them. VIP tickets are limited quantities. Join us inside the arena at 9:30AM on Sunday morning for the ELEVATE church service with worship by Mia Koehne. 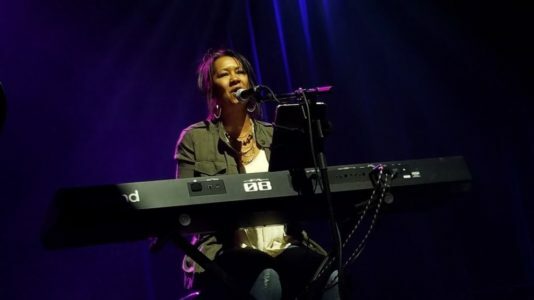 Mia travels the country speaking, singing, and leading worship. 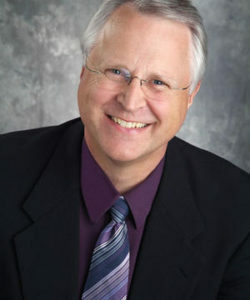 She is part of the Aspire Women’s Events that travel the U.S.
We will be indoors this year for the church service as we welcome Dr.Randy Carlson from Intentional Living, who will be speaking Sunday at the 9:30AM service. No ticket is needed to attend the church service. 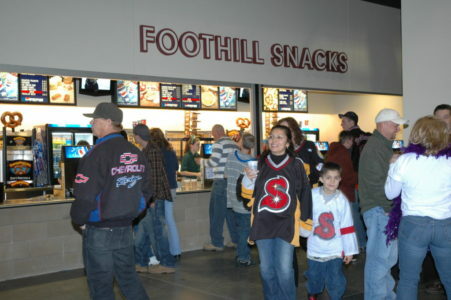 A variety of snacks and food are available inside the arena including Mexican food, pizza, shaved ice, toasted almonds and lots more.